Did you know Loudoun County is one of the top counties for berry growers in Virginia? Between pick-your-own berry farms and local farms selling through farmstands, markets and CSAs, we’re fortunate to have access to the very best in the strawberry world. 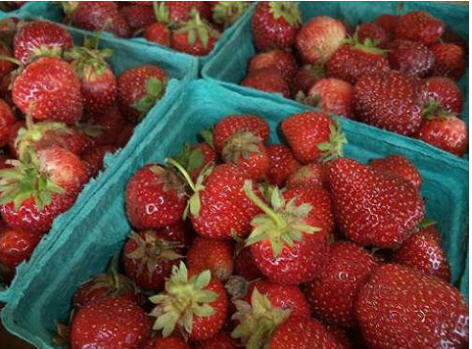 Loudoun farmers who can help you enjoy strawberries this special season are listed below. 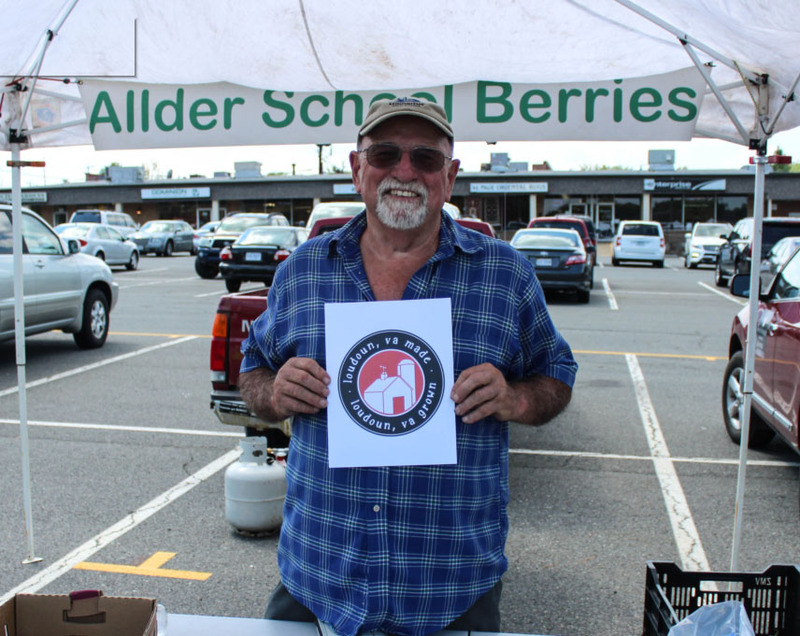 Allder School Berries are grown by Loudoun farmer Warren Howell. Warren grows day neutral berries, which are selected and bred to produce flowers and fruit from summer continuously through fall in mild to hot weather. 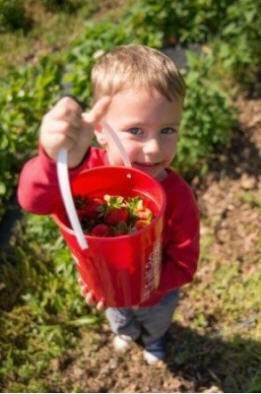 Allder School Berries are also Certified Naturally Grown without chemicals. Look for them at the Leesburg Farmers Market starting in late May through approximately mid-June. Brossman’s is a family-owned farm that grows fresh Chandler, Sweet Charlie, and Camarosa berries for sale at their farmstand of Route 15. Berries are expected to be available in June. Call for details on pick-your-own and berries for sale at the farm stand or check their Facebook page for updates. Brossman’s is focused on connecting youth with agriculture, and encourages families to enjoy nature together. For their family, the pure joy on children’s faces when they pick the perfect fruit fresh off the vine is priceless. Local farmer Donald Virts has taken a new spin on strawberry growing: he’s planting them in his controlled environment greenhouse! Growing San Andreas berries with large, day neutral fruit production, CEA Farms strawberries should be available from June into July, and will be virtually chemical free because of the environment in his greenhouse. The should be available through the winter months as well. Check his Facebook page for updates on his berries anytime! Be sure to sign up on the Great Country Farms website for pick-your-own alerts so you will be one of the first to know when to head out. Fruit picking is fun for the whole family. 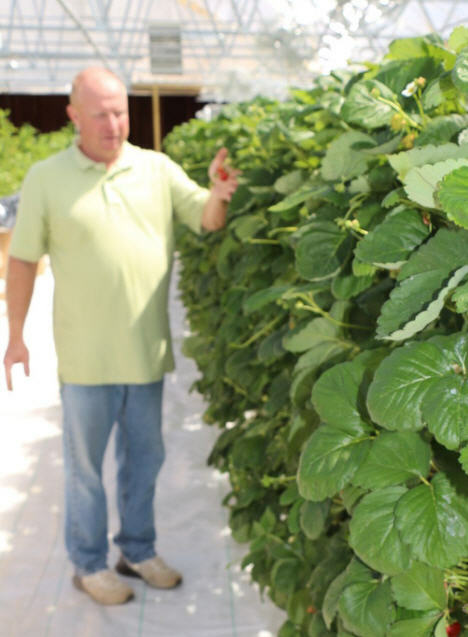 The Zurschmeide family at Great Country grows Chandler berries, which come in a bit later than some varieties, but produce heavily from mid to late May through early June. Weekday mornings offer the best picking opportunities, as fields are often picked-out by the afternoon, so plan to come early. Located right off Route 15 in Lucketts, Loudounberry’s farmstand location will sell fresh Loudoun-grown Seascape berries in June, July and beyond. Loudounberry grows in vertical pots both indoors and out, without chemicals whenever possible, using only a minimum of natural horticultural oil only when necessary. 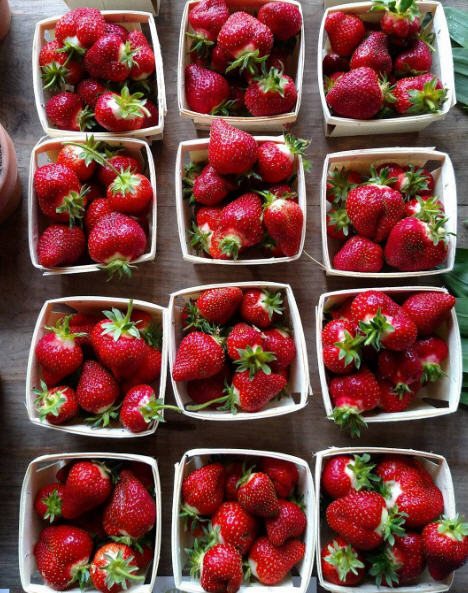 Contact Loudounberry for updates on their strawberry production, or better yet, stop by their farmstand! Wegmeyer Farms offers an authentic pick-your-own experience for your family. They also offer strawberries pre-picked at all of their locations, and you can find them in most area Wegmans, Harris Teeters, Wholefoods and Meadow Farms stores during the season. Their unique CSA starts with 8 quarts for each share each week during the season. Their strawberry season has an estimated season going to the 2nd week in June. No admission fees to come and pick at any of the field locations listed below. The Oatlands location also offers an optional hayride with a historical educational component. Growing strawberries is their passion! The Wegmeyer family focuses on growing them with extreme care to provide the most nutritious and highest quality berry possible. All their berries are grown on raised beds to keep them clean, and create a weed free and easy picking experience. The Willowsford Farm Garden, part of the 2,000 acre Willowsford Conservancy in Aldie, houses the Willowsford Farm Stand, where they sell fresh, seasonal produce from their farm — including strawberries! They also sell baked goods, and a variety of locally produced dairy, meat, and pantry products. The Farm Garden is open for exploration from dusk till dawn every day. The pick-your-own berries aspect of the garden is open to residents, CSA members and market customers during Farm Stand hours. Follow them for the latest updates.